Our town owes its origins to the discovery of gold between Clyde and Cromwell in 1862, when thousands of miners travelled to the district along the Old Dunstan Road from the Taieri (the entire route can still be followed from Clarks Junction to Alexandra by four wheel drive vehicle). 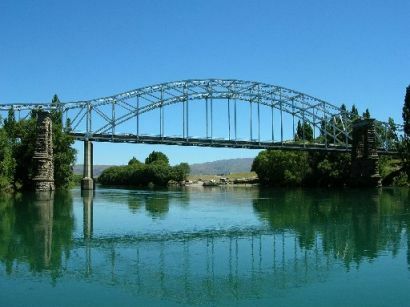 Central Otago is readily accessible by main highways from Christchurch, Dunedin, Invercargill, Queenstown and the West Coast via Wanaka. Dunedin International Airport is 2.5 hours from Alexandra and Queenstown International Airport is 40 minutes from Cromwell. 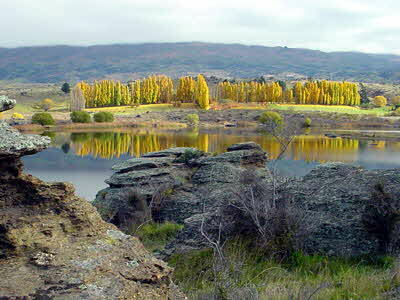 Located in the heart of Central Otago with a population of around 4 500, Alexandra is situated at the junction of State Highway 8 and provincial Highway 85.